Sweet! 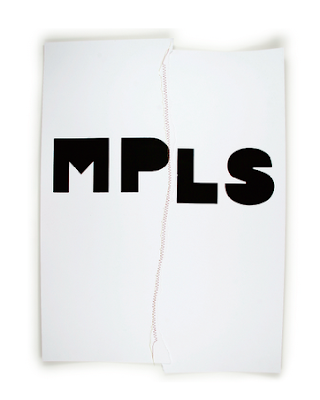 Jamie and I made it into this year's Design Annual for our MPLS poster. What an honor, thanks Comm Arts!